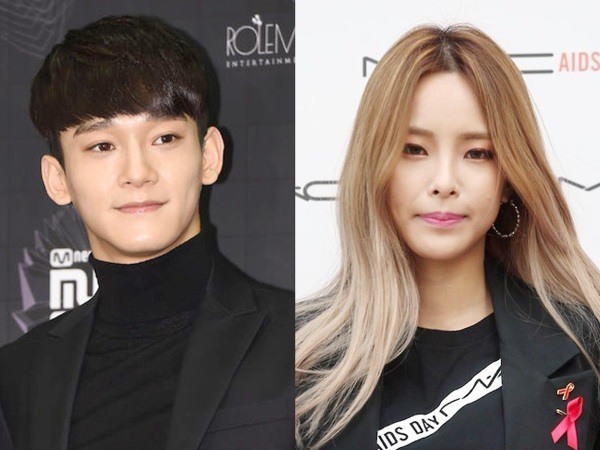 Chen of boy band EXO and rapper Heize have been confirmed to be working on a collaboration together, SM Entertainment said Tuesday. The two have been chosen to work on the ninth track of the record label‘s “STATION” project, with the song scheduled to be released at midnight Thursday. The collaboration track was produced by Vibe, a veteran K-pop rhythm and blues duet. 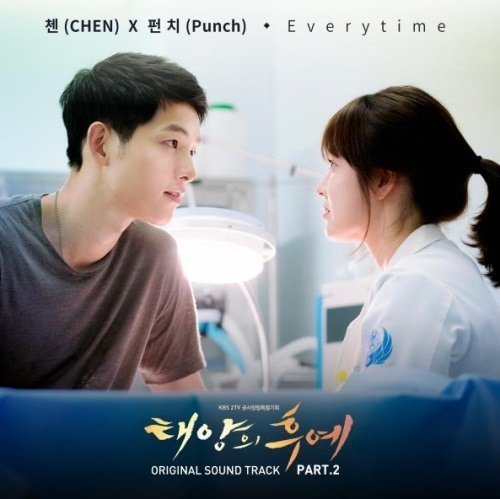 Expectations are high, as fans are eager to hear how Heize and Chen will pull of the plaintive melody. SM STATION, a digital music channel which unveils new projects every Friday, has been successful so far with Taeyeon’s “Rain,” Eric Nam and Wendy‘s “Spring Love” and many others.